Many of us have a favorite gas station, roadside stop, or Harley-Davidson® dealer. Choose Indianapolis Southside Harley-Davidson® as your preferred dealership so that we automatically get assigned to your transaction as your Selling Dealer during checkout, and is the default destination assigned for your "ship to dealership" orders. 1. Sign-in to your account or create an account. 2. For returning users, click the drop-down at the top of the screen (next to your name) to select 'My Preferred Dealership'. For new users, click 'My Preferred Dealership' on the left side of the screen under 'My Account' after you have created your new account. 3. 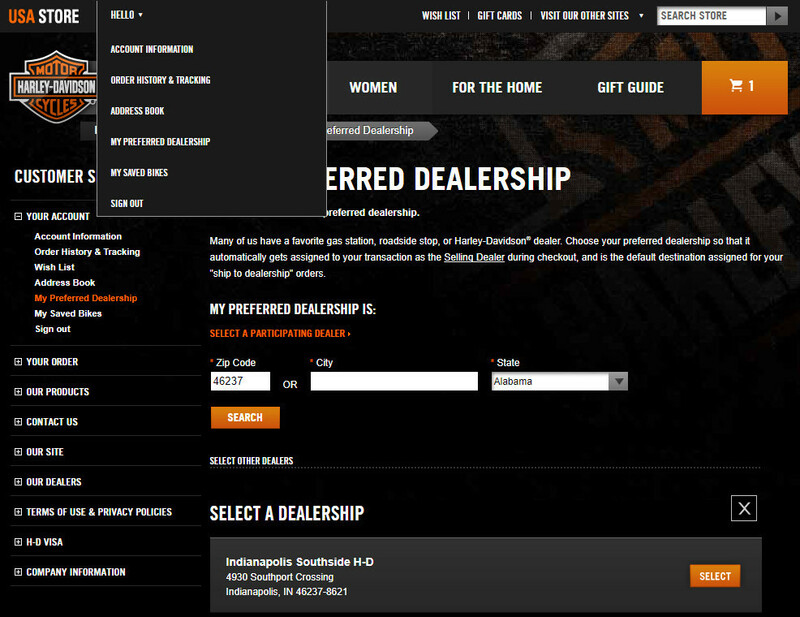 The easiest way to search for Indianapolis Southside Harley-Davidson is to search by zip code. Please search: 46237. 4. 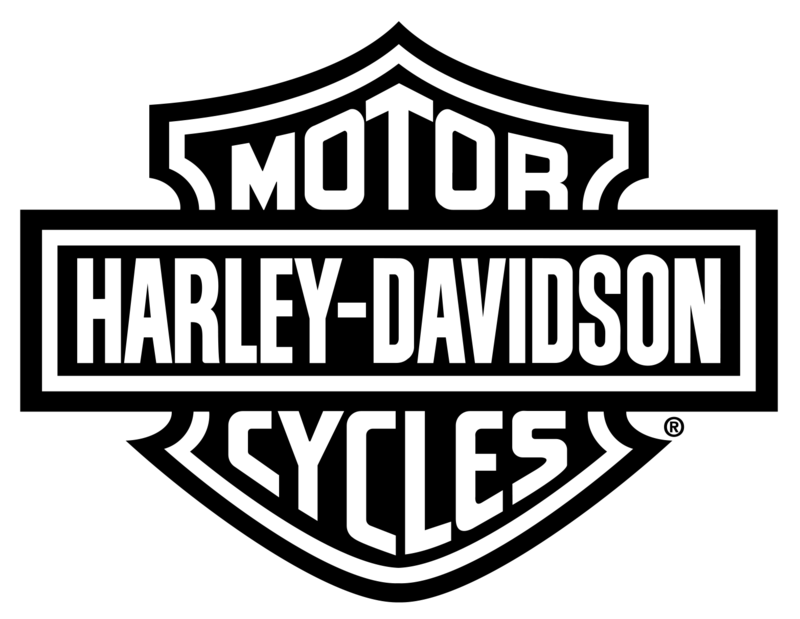 Click to select Indianapolis Southside Harley-Davidson as your preferred dealership.